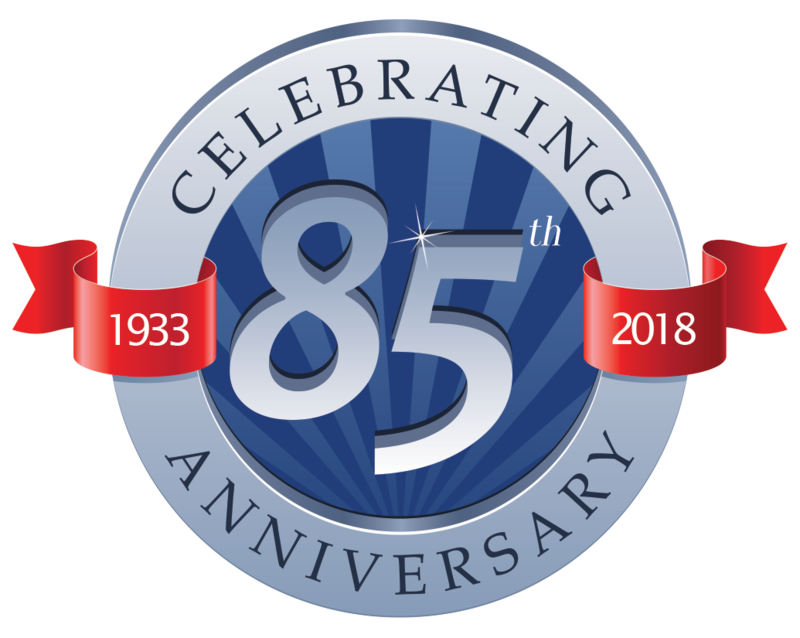 CapabilitiesThousands of cases produced daily, millions of cases produced annually. 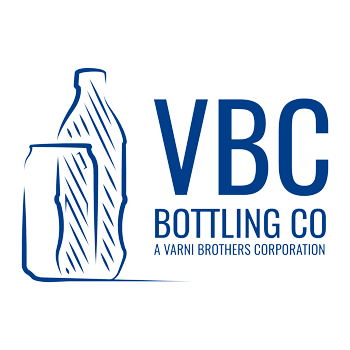 The roots of Varni Brothers Corporation go back to 1933 when Attilio Varni started his beverage business on Ninth Street in Modesto; bottling, labeling and delivering local wine from casks and barrels to restaurants and taverns throughout the area. 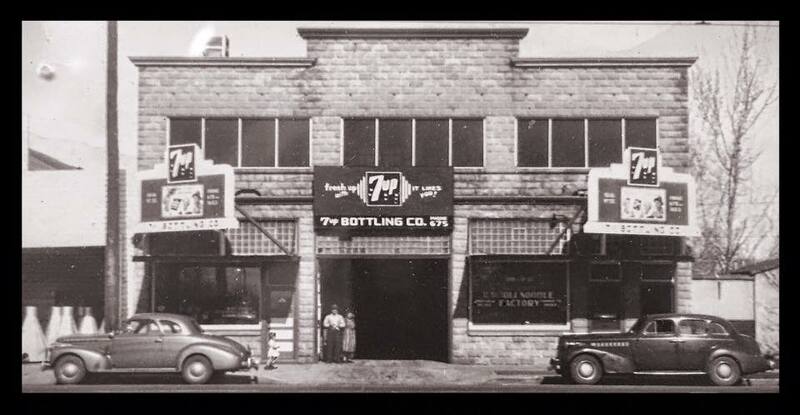 In 1936, Attilio had a franchise opportunity to bottle and distribute a 7-year-old brand from St. Louis called 7-up. It reminded him of a lemon-lime soda he had in Italy. 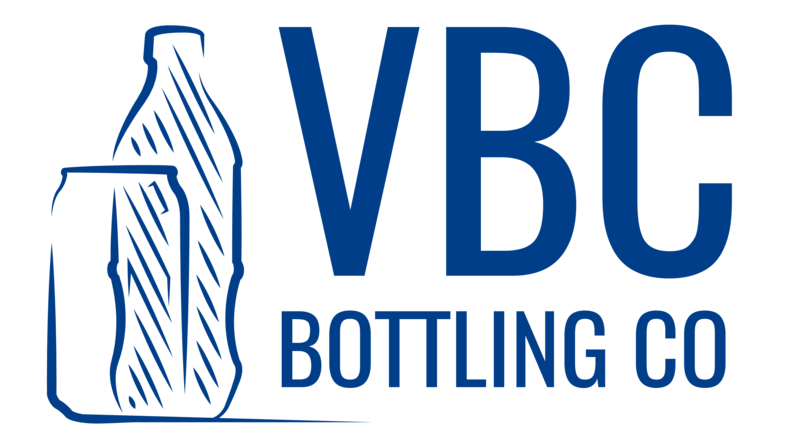 The Seven-Up Bottling Company of Modesto was born. 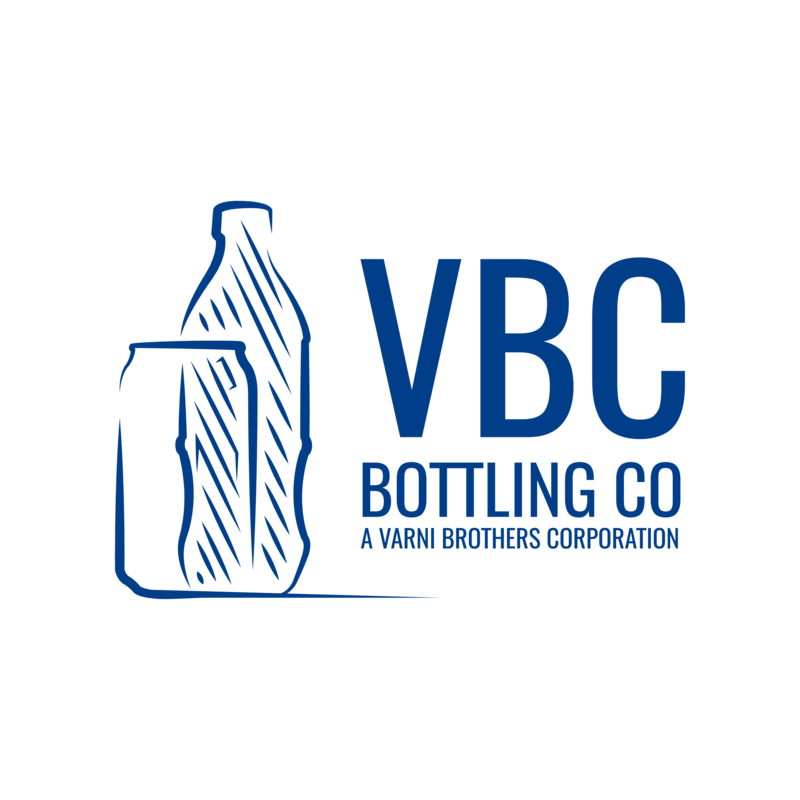 Hard work and dedicated promotion of the quality brand increased its popularity, to the point where Attilio needed to expand his business within the building that also had been occupied by his wife, Caterina Varni and her Modesto Ravioli and Noodle Factory.